Guess who’s bizzack. Austin, TX. 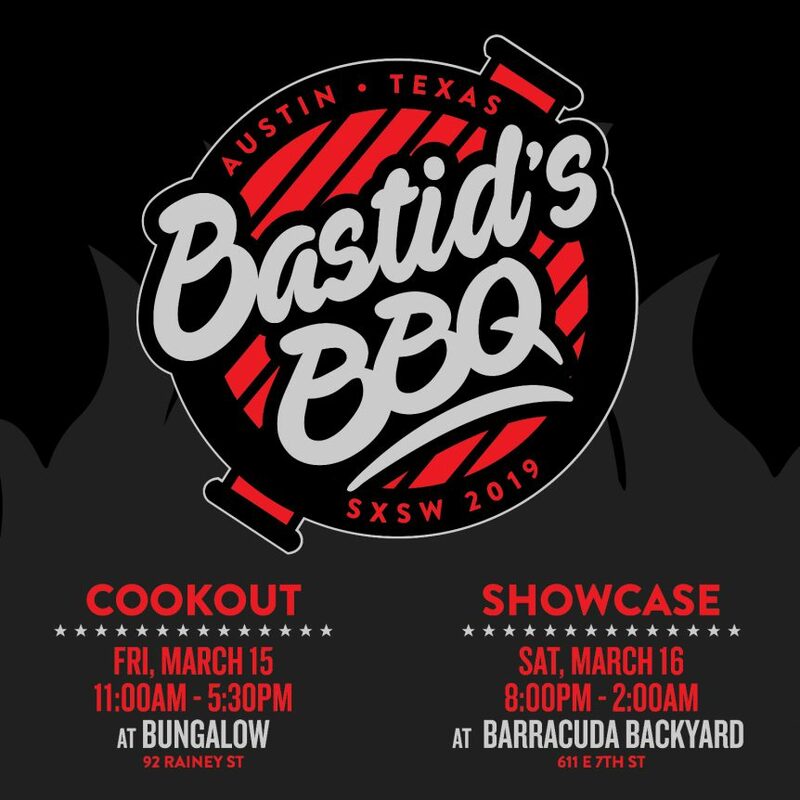 Friday, March 15 11:00AM-5:30PM @ Bungalow & Saturday, March 16 8:00PM-2:00AM @ Barracuda. SXSW! More juicy details soon. Tell a Texan. Or someone who’s going to be there for the weekend.